games Duke Nukem 3D World Tour Leaked? It’s been awhile since we’ve seen a game in the Duke Nukem series. The last entry was Duke Nukem Forever that released after nearly a decade in development hell, and, was critically panned. You’d think that would be the last of Duke Nukem’s adventures. And that’s where you’d be wrong. 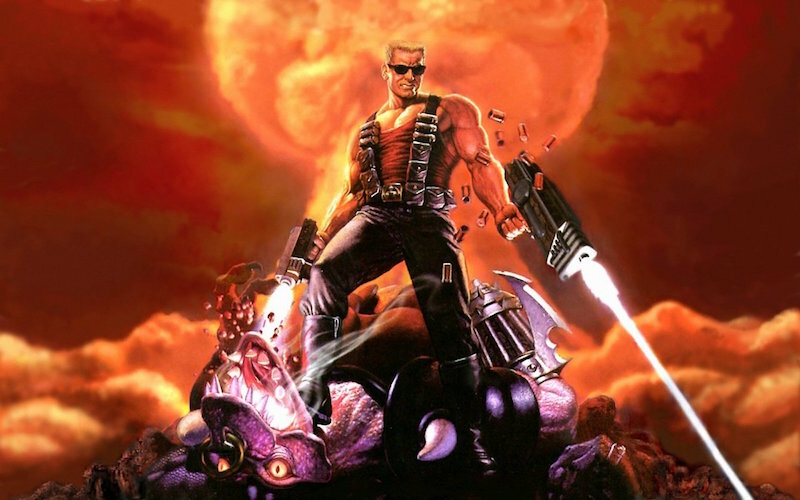 According to eagle-eyed Redditors, Duke Nukem 3D is being remastered with development duties handed over to Nerve Software. “These are official. This is a Duke 3D remaster. In many ways, you can look at this game as a Duke Nukem 3D remix as there will be a lot of new/original content added in as well. From my understanding, these screens are just a handful out of a bunch of press shots that will be coming out in the following days,” said a source to user Tezla55. It appears that the game will have co-op and online deathmatch too. While we’re yet to hear any news on this being official or not, it would be best to temper expectations given that the screenshots lookmildly cleaner than what the game was when it originally released back in the day and Nerve Software’s website doesn’t work. Furthermore, the Duke Nukem website itself is a mess, sporting what appears to be a half-finished WordPress theme. After all, attempts at trolling aren’t unheard of in the games industry. Would you play a new Duke Nukem game? Or does Doom do enough to scratch the itch for old school gaming goodness? Let us know in the comments.